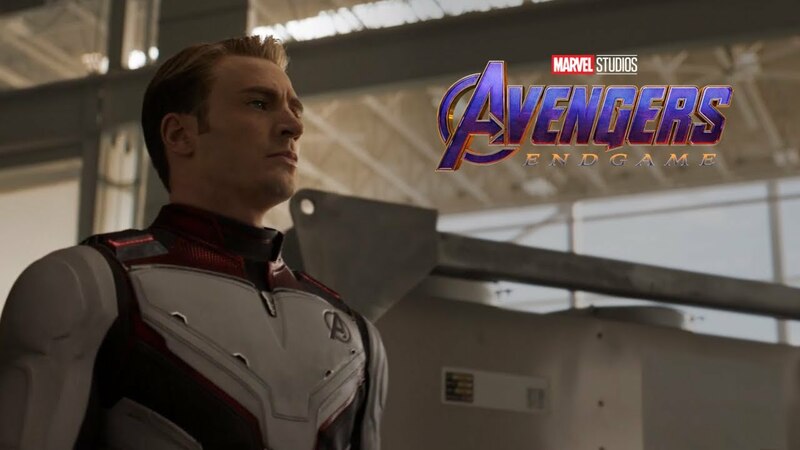 Marvel's Captain America: The First Avenger focuses on the early days of the Marvel Universe when Steve Rogers volunteers to participate in an experimental program that turns him into the Super Soldier known as Captain America. The IMAX release Captain America: The First Avenger will be digitally re-mastered into the image and sound quality The IMAX Experience® with proprietary IMAX DMR® (Digital Re-mastering) technology. The crystal-clear images, coupled with IMAX's customized theatre geometry and powerful digital audio, create a unique environment that will make audiences feel as if they are in the movie. Prepare to see the most powerful hero in the universe in the most immersive theatre. 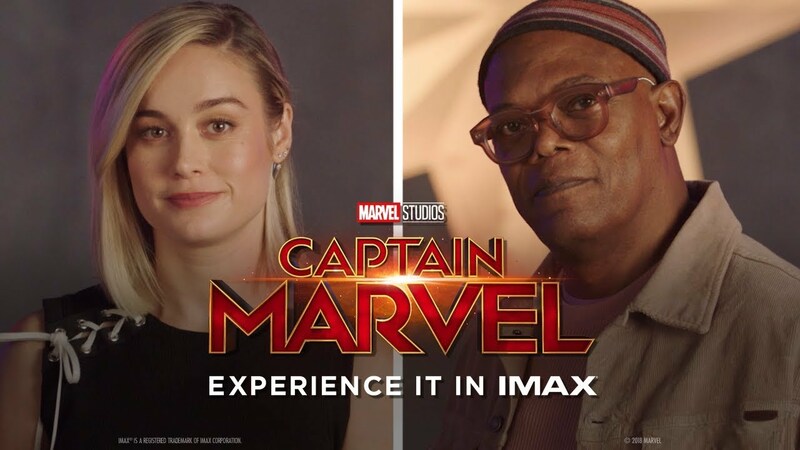 Brie Larson and Samuel L. Jackson let you know why you should see Captain Marvelin IMAX. Experience up to 26% more picture, when you see Captain Marvelonly in IMAX theatres.